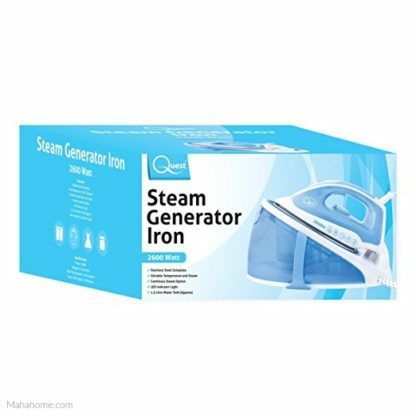 The Quest steam generator iron has a large, water tank so you can iron more between refills. 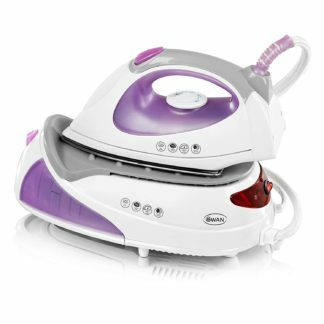 The Quest 2600 W steam iron has a water level indicator which allows you to see exactly how much water you have left in the tank. 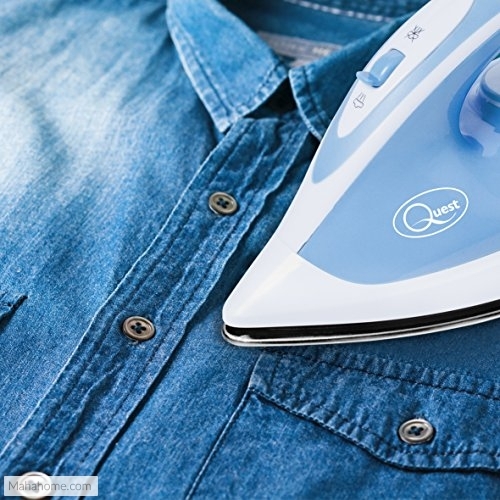 This Steam Generator Iron from Quest is excellent for quick crease removal, even on stubborn creases. 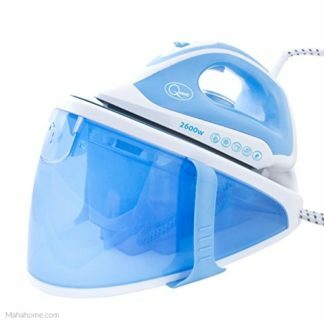 It produces 20 g/minute of steam which relaxes the fibres in the garments to make it easier to remove all the creases, even in heavy fabrics such as denim and linen. 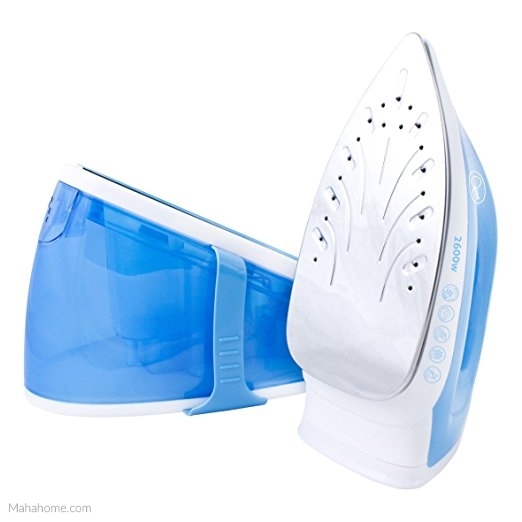 The steam also helps save time by providing excellent crease removal. Each garment is left pristine and wrinkle free, giving you garments you can be proud of. 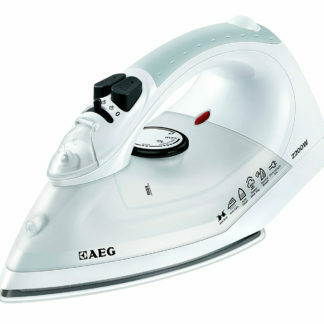 The non-stick aluminium coated sole plate provides exceptional glide-ability meaning you can iron your garments with ease time after time to a pristine finish. The steam generator iron has a large detachable 1.5 Litre water tank so you can more between refills (Care: Avoid over filling of water). A water level indicator allows you to see exactly how much water you have left in the tank. 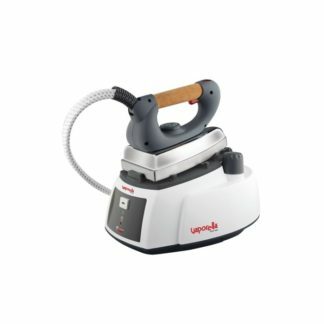 Variable or continuous temperature and steam means that this steam generator iron can guarantee quality performance every time. 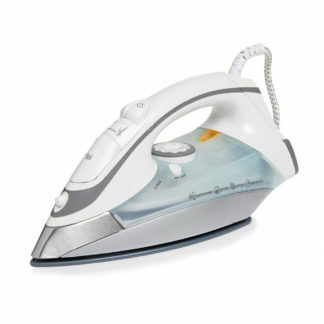 An iron ready indicator light and steam trigger lock add to the functionality of the appliance.